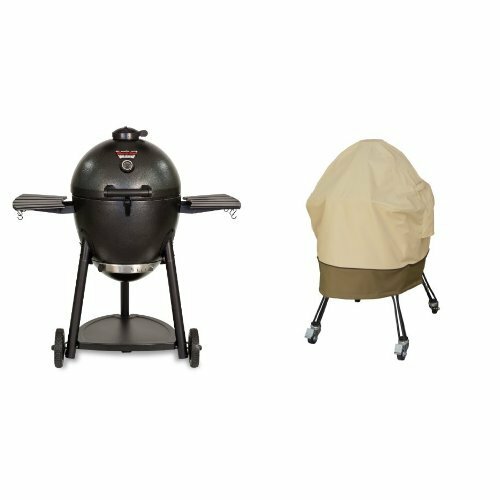 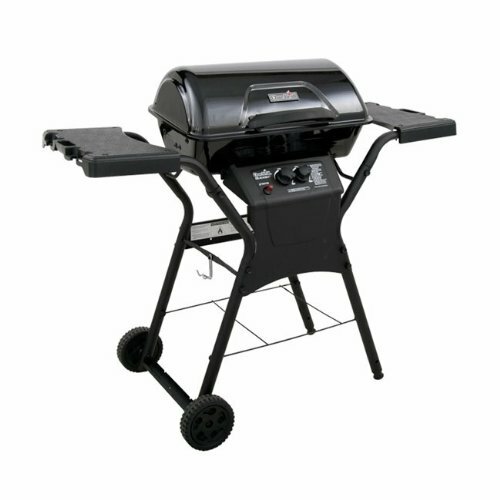 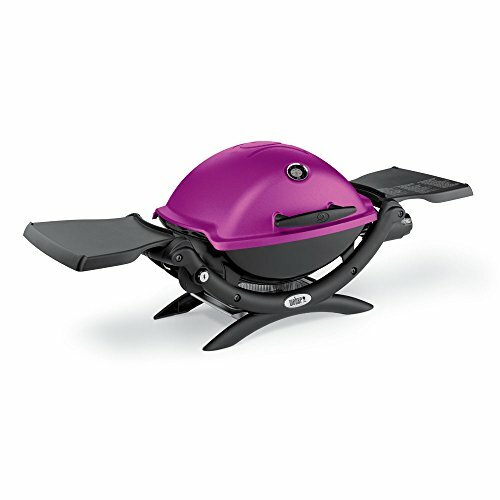 Fire Magic Face, Magnum, Portable (62) (Pre-2007) for Monarch and Monarch Magnum Grills. 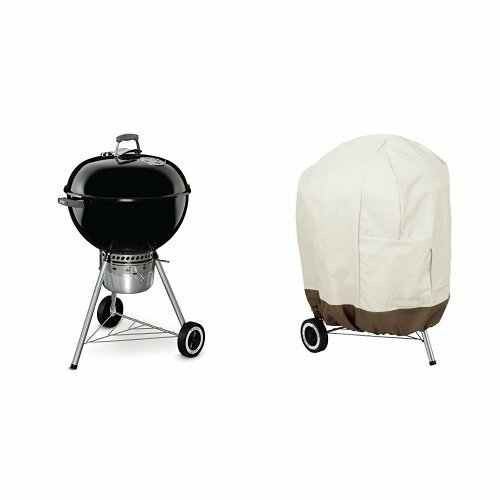 Features: Type: Face. 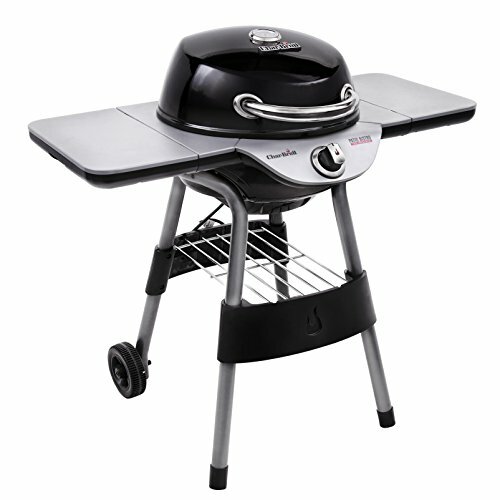 For Use With: Magnum Portable 62 Grills Units By Firemagic.